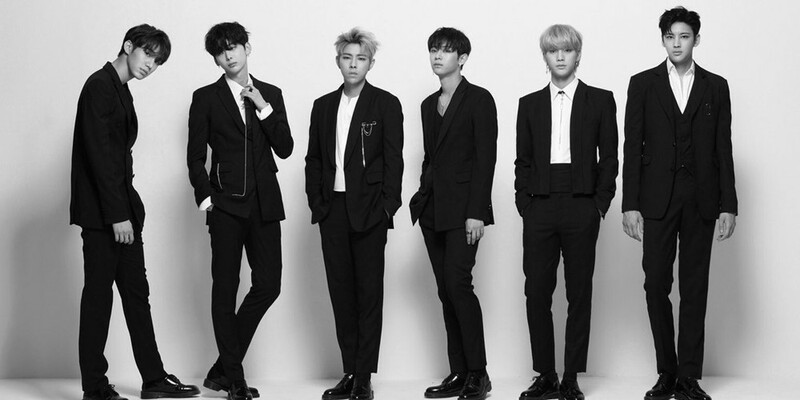 HALO have dropped an eye-catching concept photo for their comeback in over 10 months! It looks like HALO's upcoming digital single "OMG" will have a masculine, bold concept. There's less than a week left before HALO's full single release, set for May 1 at 12PM KST. 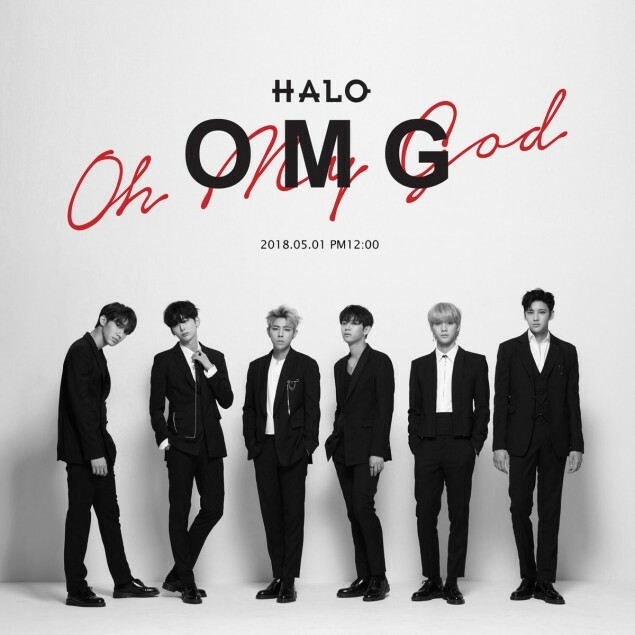 Are you excited for HALO's upgraded sound with "OMG"?